An 82-page report analyzes the strategies and market potential of over 30 fintech startups who are endangering the role and relevance of traditional banking providers. With interviews of fintech and banking industry leaders, the report sheds light on the challenges, opportunities and threats facing both fintech startups and financial institutions. By Devie Mohan, Co-Founder and CEO of Burnmark and co-author of the Digital Banking Report, The Challenger Bank Battlefield. The challenger banking industry is one of the most fascinating examples of digital empowerment within financial services, thanks to its pace of innovation and the heavy focus on technology-driven customer centricity. Challenger banking has evolved to be a microcosm of fintech trends and innovation – with the sheer level of competition and diverse trends in the various regional markets making it an ideal ecosystem for observing. This challenger banking marketplace, however, is increasingly becoming crowded, bringing with it opportunities and challenges for all players involved. In the 82-page Digital Banking Report, The Challenger Bank Battlefield, a broad array of new fintech players were evaluated, with the objective of understanding the trends, must-have attributes and potential paths of evolution in this space. We found that, despite the number of players, the rationale for getting into business, underlying strategies and products offered varied widely. For the report, we sought to understand why challenger banking deserves so much attention, and how the 32% increase in lending assets by challenger banks in one year is a major area of concern for large retail banks globally. We defined a challenger bank as any firm that has attempted to disrupt the way a traditional bank currently works. They have challenged the process of banking through a new set of products and offerings that are highly digital, with new customer service channels, new processes, and/or a high degree of personalization leveraging the benefits of new technologies. Early challenger banks like the aptly branded US-based Simple and Moven or UK-based Atom, had a clear value proposition centered around the customer experience, utilizing a simple technology stack and cohesive digital channels to drive that experience. This also became a defining characteristic of all challenger banks to follow, and has evolved to become a necessity in the space rather than a nice-to-have. Having said that, challenger banks are still innovating around the customer experience, with players like Monzo offering a one touch integration with bill payments and Osper offering the ability to turn off cards or set allowances for the week. As a fully digital bank, it was essential that the new breed of challengers find innovative ways of handling “know your customer” (KYC) requirements. They have, in fact, brought down the approximate onboarding time of the retail banking industry from days to a matter of minutes. In the UK, most KYC for challenger banks is handled by scanned ID documents. In Asia and Africa, digital banks prefer to use the existing vast network of corner shops, cafes (urban) or field agents (rural). Sometimes this is a mix. For instance, Che Banca!, who was one of a number of challenger banks interviewed for this report, prefers to use a small number of branches in Italy. Some UK banks use the 11,500-strong Post Office network to handle their KYC. Biometric authentication, including facial, palm, voice and fingerprint, is also increasingly popular among these banks, with all the banks in experimental mode with identity technologies available in the market. In the last five years, the variety of customer data available to banks has changed beyond recognition. Data from social media, data on emotions and behavior and biometric data are being increasingly used in banking decisions. 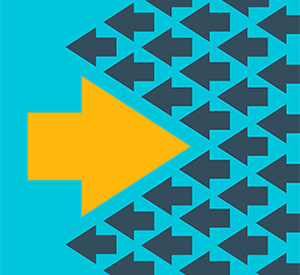 New markets have emerged, with challenger banks using technology as a means to capture customer segments that were never on the radar of traditional banking organizations. A high degree of personalization based on this data that is newly available, creating more relevant and meaningful offers and features. 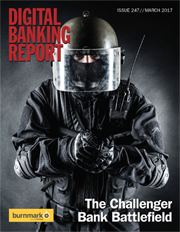 The Challenger Bank Battlefield report analyzes banks like Monese (UK), WeBank (China) and MyBank (Malaysia) in the report who have targeted highly niche, untapped market segments which were too expensive traditionally for retail banks. Challenger banks, like other banks, put customers first. However, for them, digital technology is the primary means of reaching the customer quickly and efficiently. Technology is the prime driver of costs and revenues for these banks, which is evident in the way they use authentication technologies rather than branches, for example, or apps rather than cash machines, to offer basic banking products and services. 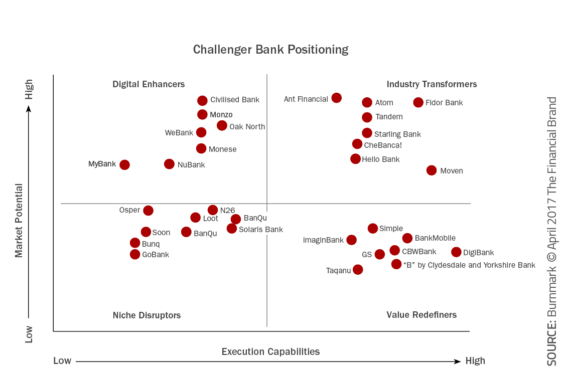 At Burnmark, a report was published covering the challenger banking space and some of the important drivers and trends. In this report, factors around challenger banks individually and as a group were segmented based on the quality of the market and the quality of their (expected) implementation. It was found that several banks clustered around markets like the UK and the US, and thus there was an increased focus on the uniqueness of the value proposition each of them offered within these markets. For the purposes of this report, a broader variety of banks were analyzed from around the world – all of them with primarily digital channels to reach their customers. Some of them have branches, but all of them offer their services to the vast majority of their customers through websites and apps. Most of the challenger banks were launched between 2014 and 2016 (although the oldest one on the list is Simple, launched in 2009). The report does not include the banks that received their licenses towards the end of 2016, as it was too early to analyze their strengths and market potential, which means we did not include some interesting UK-based banks like The Services Family (military), Tide (SME) and Copernicus Bank (corporate). The report also skipped banks with very similar behavior and culture to challenger banks, like USAA, who is the most recognized digital bank in the US with some of the highest customer satisfaction scores. Finally, the report does not include single service organizations who only offer, or plan to offer, a payments-related product like mobile wallets or credit card or only loan products. Challenger banking is increasingly becoming a crowded market, and we are seeing several players with similar value propositions and go-to-market strategies. The report considers broad market parameters including available market size, level of competition and market penetration to arrive at the overall market potential. The report also looks at bank-specific parameters like momentum since launch, target market, competitiveness of product offerings and level of business model innovation. The execution capabilities of the bank would primarily be based on parameters like finances, their technological model, leadership team, brand visibility and launch/licensing status. 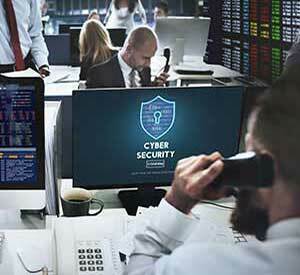 Niche Disruptors: These challengers are trying to meet existing needs in the financial industry by solving specific business problems with domain-specific\ software applications and technologies. They have a strong engine for innovation, as their deep focus on relatively narrow subject areas generates thought leadership and intellectual capital. capabilities. They may have gaps in organizational or sales characteristics for capturing significant market share. Value Redefiners: These challengers have best-in-class execution capabilities together with the organizational characteristics to capture significant market share in their chosen target markets. They usually demonstrate an appetite for on-going investment in innovation, often matched by strong alliance strategies with leading incumbents. Industry Transformers: These challengers have the necessary depth and breadth of market penetration and branding, combined with the organizational characteristics to capture significant market share by volume and value. They also have the range and diversity of offerings, geography coverage, and financial strength to be able to absorb demand volatility in specific sectors or geographic regions. It will be interesting to see how the challengers the report analyzes evolve over time and how consolidation, partnerships and increase in the breadth of offerings affect the market as well as the individual players. What we need to remember is this is a constantly evolving space — new challenger banks are emerging every month (or week) and features are being added or eliminated to achieve the right balance of customer centricity and scalability. The success of this space will determine the future of banking and money — despite the unknowns. This is a space worth watching. 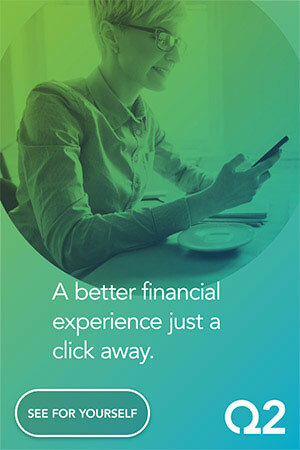 This Digital Banking Report is the first offered through our redesigned website. It is also the first developed in partnership with Devie Mohan, President and CEO of Burnmark. This article was originally published on April 18, 2017 . All content © 2019 by The Financial Brand and may not be reproduced by any means without permission.